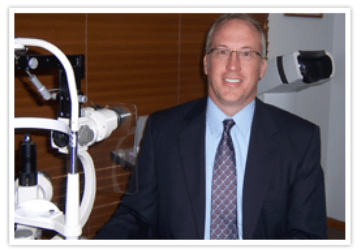 Meet The Doctors | Ohio Optometric Consultants, Inc.
Dr. Michael Good is a 1991 graduate of The Ohio State University College of Optometry. Dr. Good is originally from Napoleon Ohio. He moved to Cleveland in 1993 to accept a position at the Cleveland Clinic Department of Ophthalmology. In 1997 he partnered with Dr. Keller, forming Ohio Optometric Consultants, and began working in private family practice in the Cleveland area. In 2002, Dr. Good purchased the office in Avon Lake which has been providing eye care to since the 1970’s. He specializes in family eye care, contact lenses, and treatment and management of ocular disease. Dr. Good resides in Avon Lake with his wife, Amy and their four children. He enjoys the Buckeyes, golf, fly fishing, and spending time with his family. 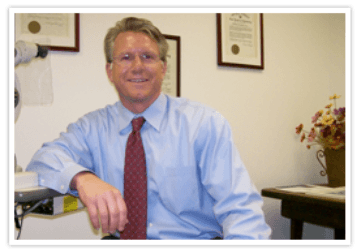 Dr. William Keller is a 1991 graduate of The Ohio State University College of Optometry. Prior to starting Ohio Optometric Consultants, he served as a doctor at the Cleveland Clinic Department of Ophthalmology. In 1997 he partnered with Dr. Michael Good and began working in private family practice in the Cleveland area. Dr. Keller and his friendly and professional staff have vast eye care knowledge to help meet your particular visual requirements and needs. They will help select that perfect frame for your unique face, work needs, or fashion preference.